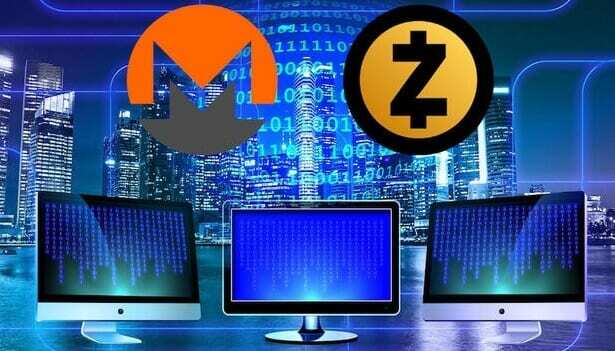 Monero (XMR) and Zcash (ZEC) are the most popular privacy-oriented coins. According to the Winklevoss twins, the founders of crypto exchange Gemini, people should go with ZEC instead of XMR, mainly because regulators hate it less. This is reportedly the main reason for which they preferred listing ZEC on Gemini and not XMR. It was recently reported that a thread on Reddit has been making the Monero community curious. People who have been watching the network have noticed something really strange: while the hashrate is increasing, the profitability is decreasing. And this triggered lots of assumptions. Zcash (ZEC), the other essential privacy-oriented coin released a report that reveals a mathematical mistake that was made in the code. Cryptographic engineer Ariel Gabizon discovered this error. It revealed a security vulnerability that could have exposed ZEC to hackers. “Eleven months ago we discovered a counterfeiting vulnerability in the cryptography underlying some kinds of zero-knowledge proofs,” the reports writes. Zooko Wilcox is the Zcash’s CEO, and he said that he’s positive there wasn’t any exploitation of this flaw. He told Fortune that he’s confident that people don’t know cryptography that well these days, at least not well enough to have taken advantage of this flaw/vulnerability. But he highlighted that still, the team cannot be 100% sure that this did not happen. Paperblockchain.com is your premier source for everything Bitcoin related. We however are not the Bitcoin network itself, and cannot assist with questions unrelated to the paperblockchain.com suite of tools and services. If you need help with general Bitcoin network questions and issues, please visit our Education page and ask questions there for a free and open discussion about Bitcoin with others in the Bitcoin community. 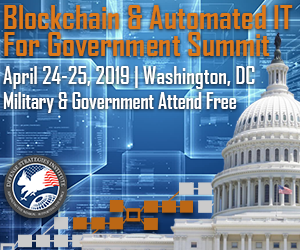 © 2019 PaperBlockchain. All Rights Reserved.